Not a very big hard drive, right? You would be correct. 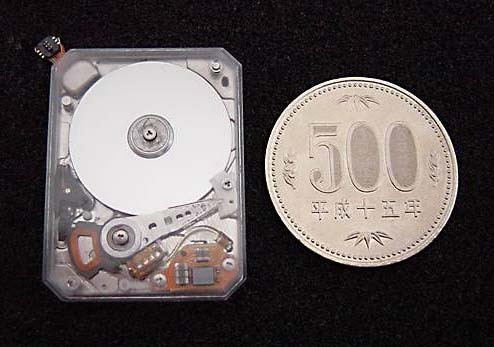 This is NOT a very big hard drive…. Take a look here.